Dingo Fence, Dog Soldier, Harold Holt, Hutt River Province, Hungry Jack’s | 20 Bizarre Facts Prove That Australia Is Crazy Place! 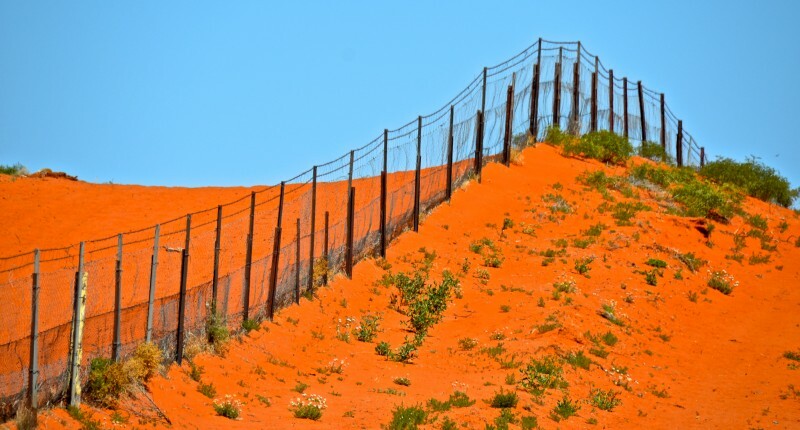 Built to protect the sheep from wild Australian dogs, so-called "Dingo Fence" is the longest known fencing in the world. Its length is more than 5,500 km. 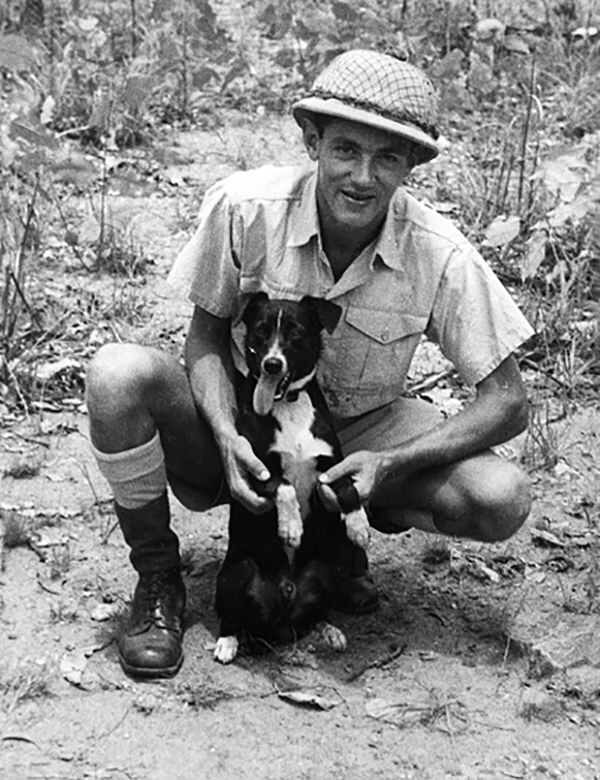 During the Second World War, the Australian dog named Shooter, due to its acute hearing, warned the soldiers of Japanese air raid 20 minutes before the enemy planes appeared. 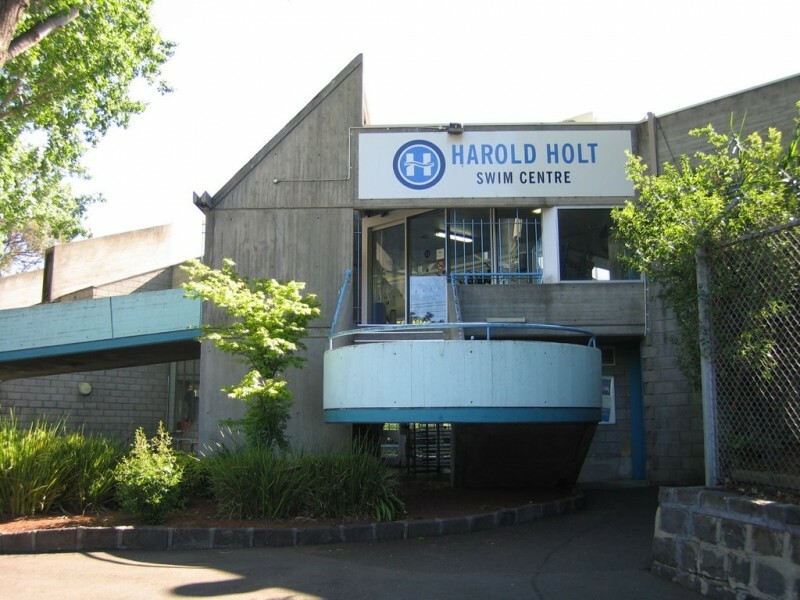 The Prime Minister Harold Holt disappeared while swimming in 1967, and his body was never found. One of Australian swimming is named in his honor. 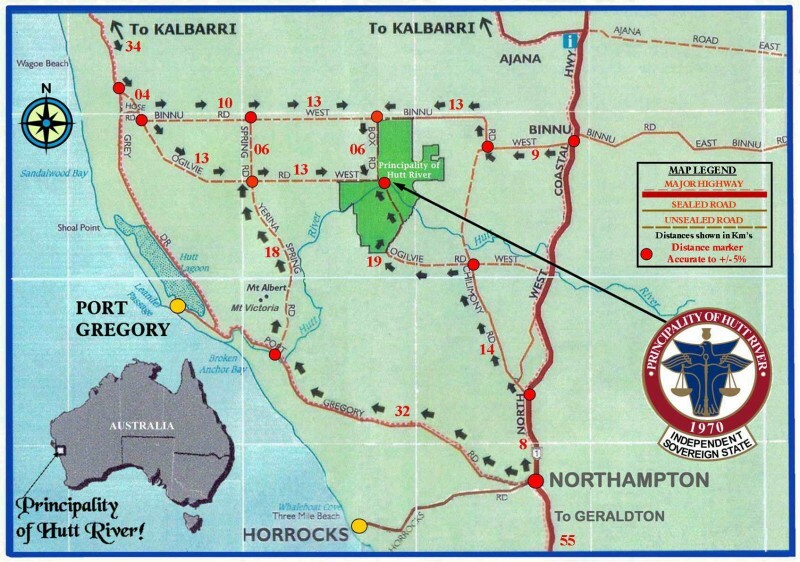 In 1970, a dispute between a peasant family and the Australian Government has led to the proclamation of independence of the former and the creation of the first Principality of Hutt River. 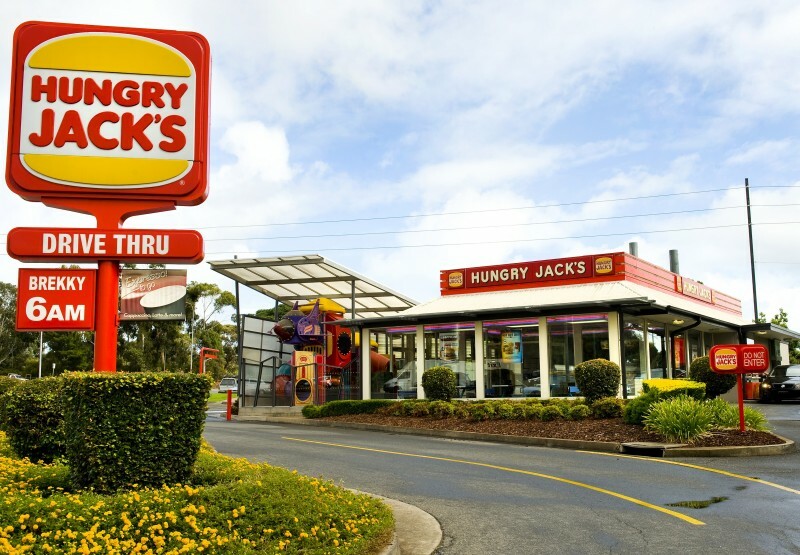 When in 1970 in Australia Burger King appeared, he had to change the name to Hungry Jack's, because the name had already been patented. 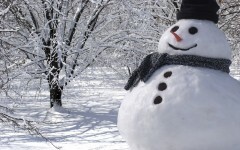 Next: 15 Totally Incredible Things You Won’t Believe Were Found In A Backyard! 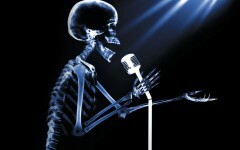 X-Rays: How Funny We May Look! 10 Pics! 11 Stunning Airports Around the World!